Micro-videos like a wildfire are rocking and taking over the content marketing and social media marketing space. Therefore, micro-video analysis become a hot issue. 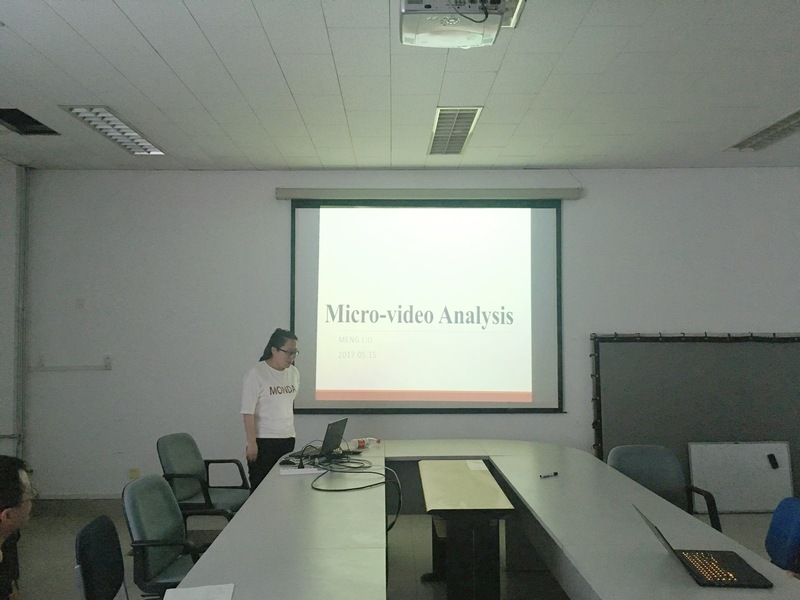 In this seminar, I will introduce some works related to micro-video analysis, such as predicting the popularity and creativity of micro-video, loop assessment in micro-video, and venue estimation from micro-video. 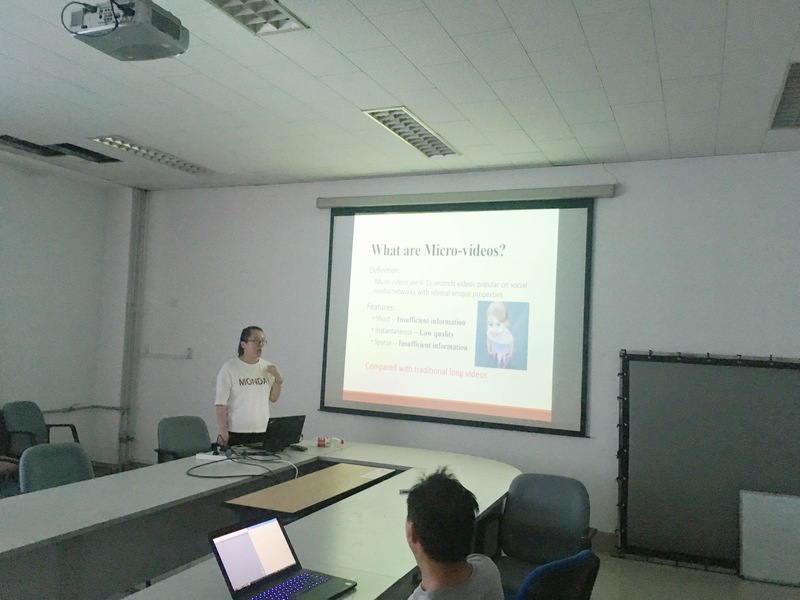 I am a Ph.D candidate student of IRC, at Computer Science and Technology School of Shandong University, supervised by Prof. Baoquan Chen and Prof. Liqiang Nie from 2016. My research interest is computer vision and multimedia computing.